Over the years, I decided I wanted to learn to crochet as well. I think often about how special that blanket has been to me and wanted to be able to do the same for others! Making blankets is relaxing to me. I enjoy seeing the finished product but more so, I know that I can make someone else feel the way I felt when I received my special blanket from my grandma! 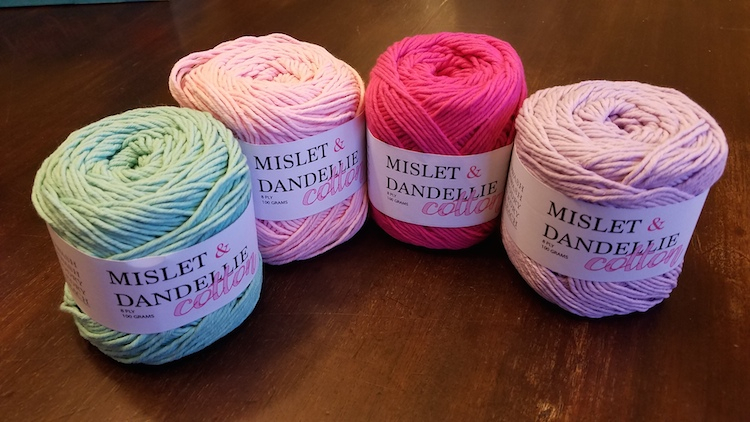 Mislet & Dandellie yarn is so soft with such beautiful vibrant colors. Their yarn caught my attention on Instagram and I HAD to try it out! It just looked SO incredibly soft! 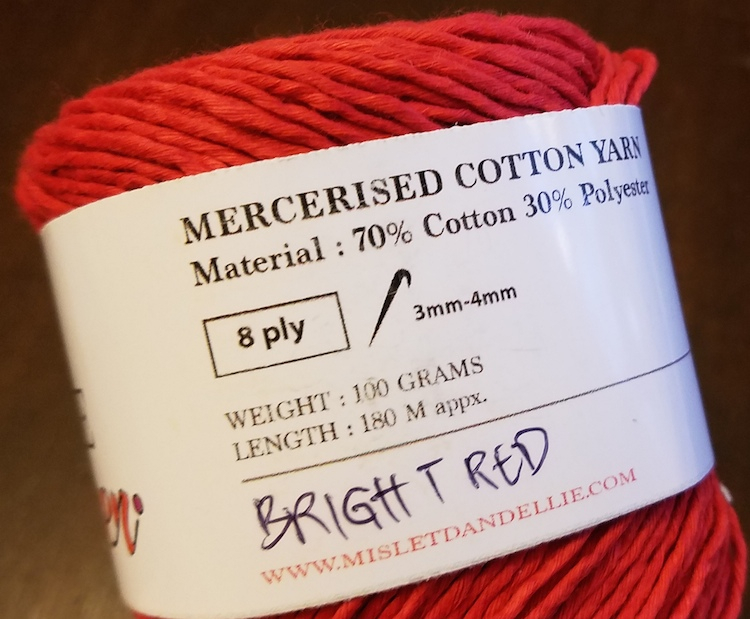 I was just as impressed (if not more) with the quality of the yarn in person. 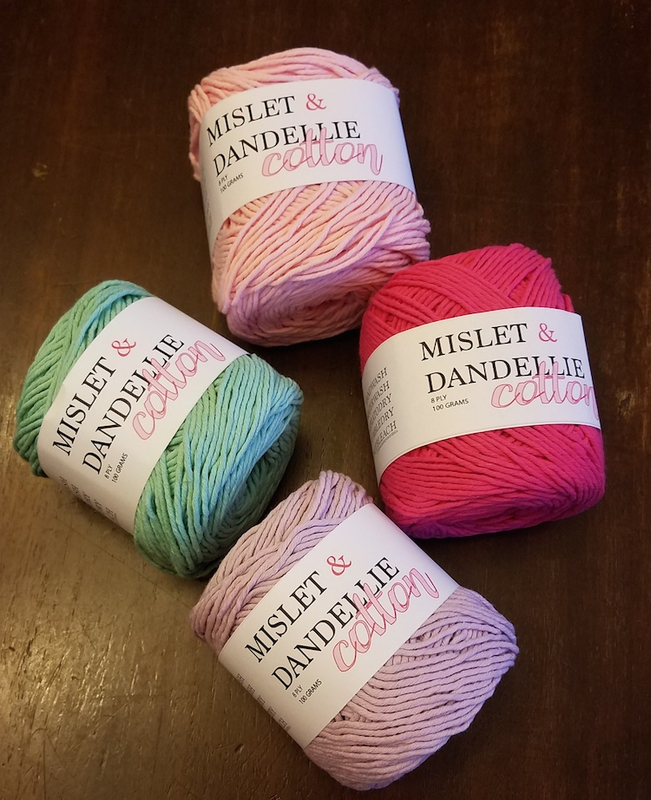 Based out of Sydney, Australia, Mislet & Dandellie offer an assortment of products. Here is a list of their products in order by softness. The first being the softest they offer. You can subscribe to their email list HERE to become and a VIP Member and be the first to see new products as well as receive free gifts and special sale prices! Even if you do not know how to crochet or knit, there are SO many great YouTube videos that will TEACH YOU HOW TO CROCHET! It really is a neat trade that has been forgotten about over the years. It is a great stress reducer as well! Are you ready to make something special for someone? 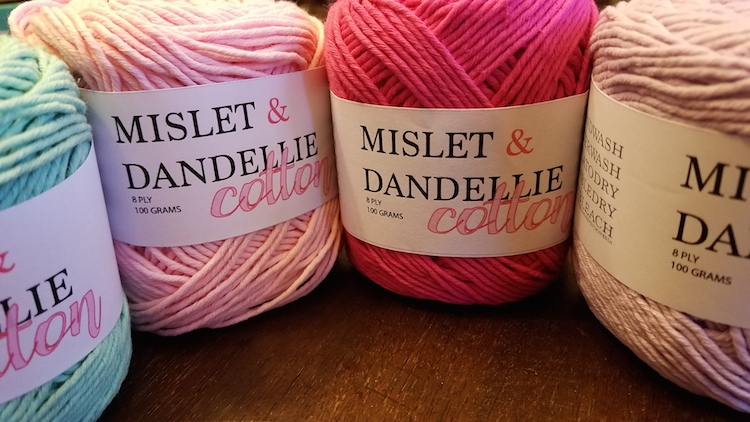 If so, make sure you check out Mislet & Dandellie’s Etsy Shop! This entry was posted in Get Crafty!, Reviews and tagged Craft, crochet, handmade, knit, yarn by Amy Smith. Bookmark the permalink. I love to crochet and I especially love to crochet with cotton. 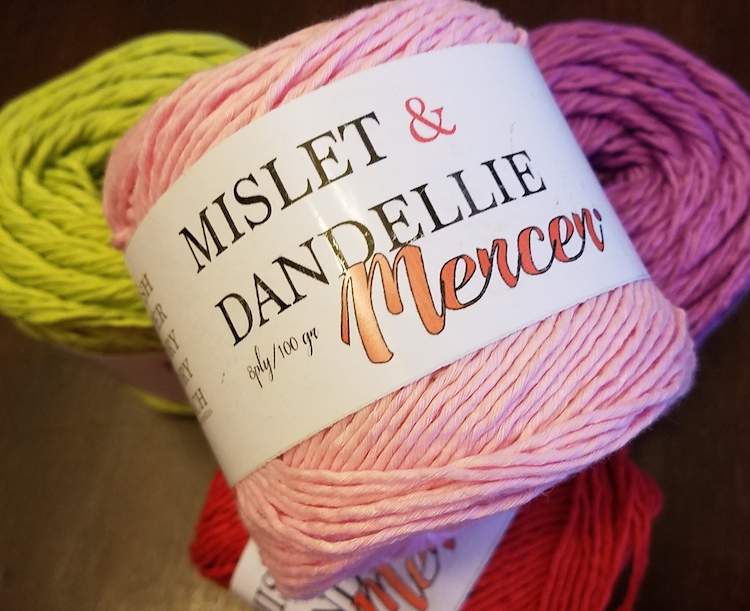 I love the colors of this yarn and will be subscribing to become a VIP member. Yes,crotching with good quality cotton is nice. But it’s not for every project and it can be expensive. Crafting is one of the best things you can share with kids. 30+ years ago I shared with my nieces every craft that I did. They had lots of fun and learned a lot. One of my nieces is a major craftier she makes gifts all year long. And she makes a hat and scarf ever Christmas for her niece. Me i don’t do a lot anymore the hands just don’t want to. Your grandma (Aunt Pat) tried teaching my girls to crochet. I knit a lot and love to make gifts. I’ve been making hats recently. I must check out this site asap! 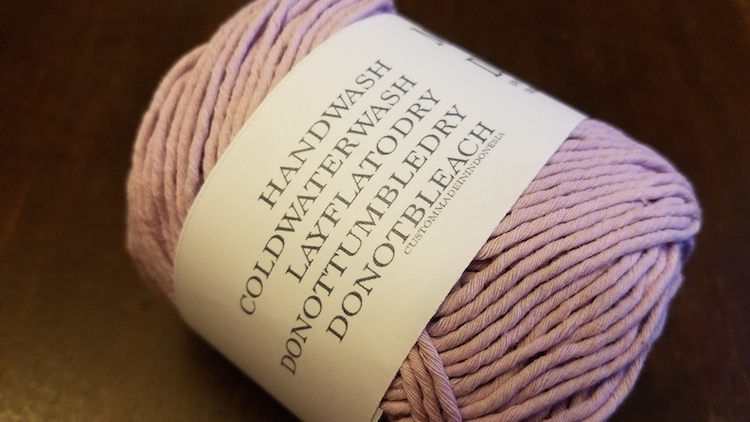 I was looking for nice special cotton yarn to make a throw. These are special, what a find! If you want to make an heirloom and put the time into it, use the best! I adore handmade gifts especially from children. Call me a sentimental Aunt, but I have ornaments, projects and you name it around the house. The kids get a kick out of it now! I love these colors!! Looks like spring. My grandma taught me how to crochet as a child but Ive forgotten. Id love to make a blanket with the metallic yarn mentioned above! I taught myself to knit. But when I’m looking for new patterns to try, I’m drawn to a ton of crochet patterns. I think it’s time to teach myself how to crochet.